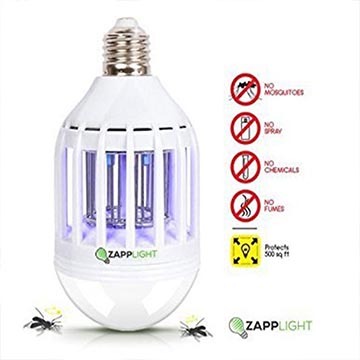 PROTECT YOUR LOVED ONES – Get rid of buzzing, stinging, virus carrying pests with our LED light/bug zapping combo. 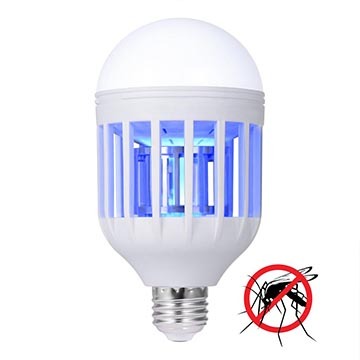 CHEMICAL FREE MOSQUITO REPELLANT – Our night light bulb will work as your mosquito zapper protecting your kids room and casting a mosquito net attracting bugs with a magnetizing blue light. 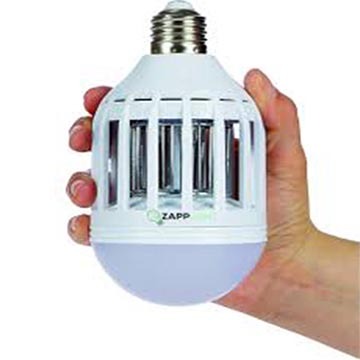 BRIGHT – Soft white bulbs(110V) provide lighting for family rooms, patios, decks & your entire home.